The greatest cycling race in the world is about to look even greater. There is a lot more to cycling races than a lot of people realise. It’s not as simple as riding from A to B. 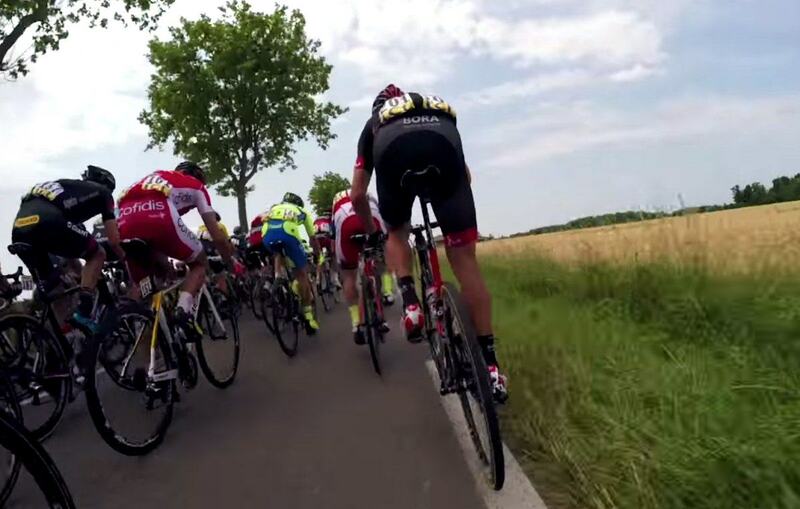 Now, with GoPro cameras being fitted to the top riders of the Tour de France, we’ll be able to see every bump in the road, every crash, and every fight for position with a completely fresh set of eyes… Right amoongst the action. 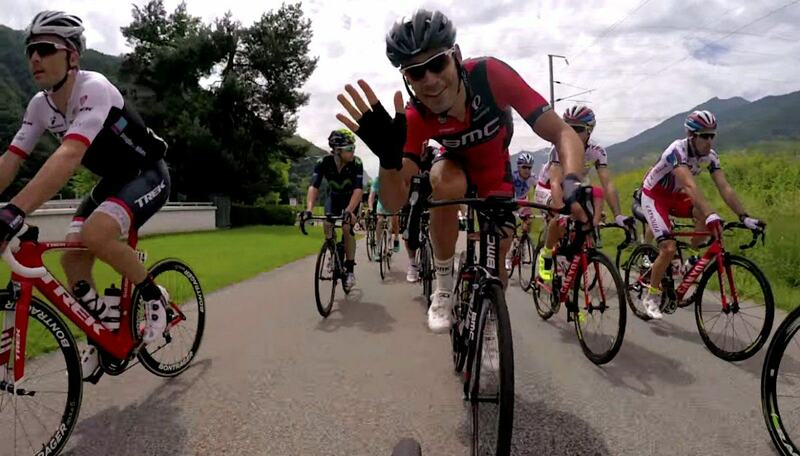 Starting with stage 2 of this years tour, GoPro cameras will be bringing us footage from the bikes of the riders. 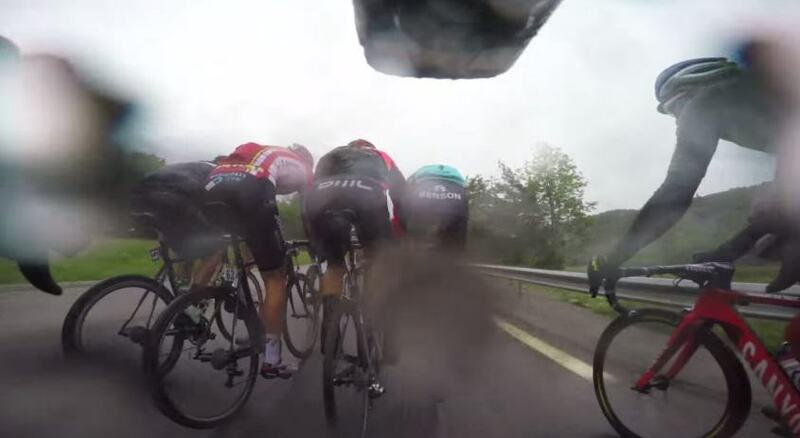 Cameras fitted underneath the seat can show people trying to overtake, while cameras under the handlebars will show the fight for position in front. 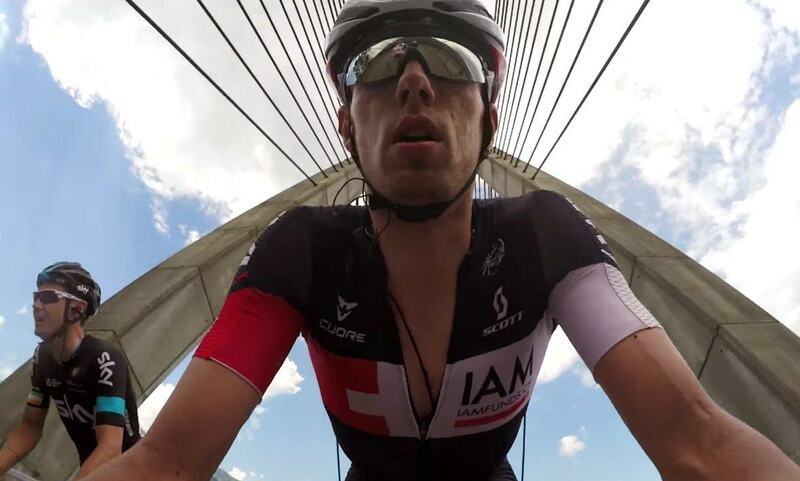 It will be interesting to see the faces of riders, to see their reactions and grimacing, as the go uphill, and race down, reaching speeds of potentially up to 70mph. There will definitely be some nervous moments along the way, so seeing them up close will make fr gripping viewing. 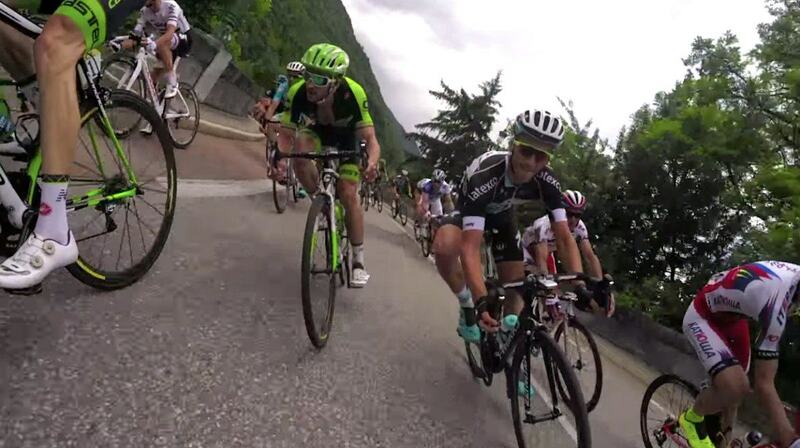 I love watching cycling, and obviously the Tour de France is the highlight of the year, so I can’t wait to see this new type of footage. It looks like it will be amazing.